Today I wanted to share seven of my favorite items that I am currently loving. I own all of these items and really do love them all! The sequin clutch adds the perfect touch of sparkle to any outfit. The Kendra Scott earrings are my go-to when I need a quick pop of color. The gray tote bag is my favorite purse right now. The color seriously just goes with anything and the bag is perfectly roomy without being too big. The cardigan is so cozy and amazing quality for the price! The boots are extremely comfortable... so comfortable that I can wear them for hours on end without any discomfort. The Naked eye shadow palette is a must have. I use it every single day. The nail polish is super cheap in price but amazing in quality. It dries incredibly fast, the shape of the brush is perfect, and it comes in so many gorgeous color options. What items are you currently loving right now? I'm a little in love with that cardigan. 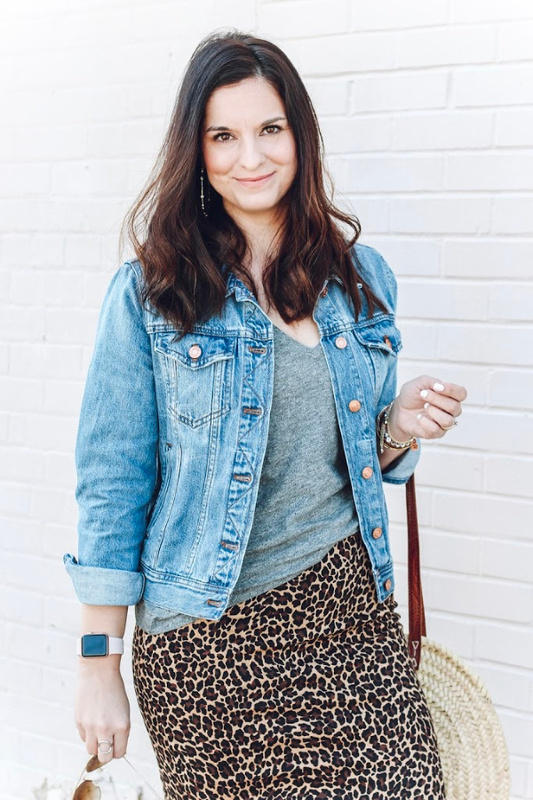 SheIn always has great ones!